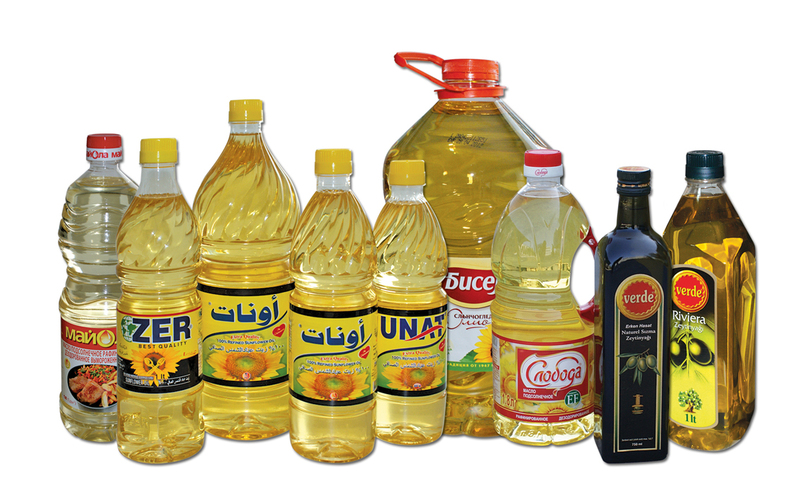 The different types of oils are sold in different containers depending on their characteristics and on the market pecualiarities. In this regard there are various editions of the machines adapted to a concrete type or combination of packaging. 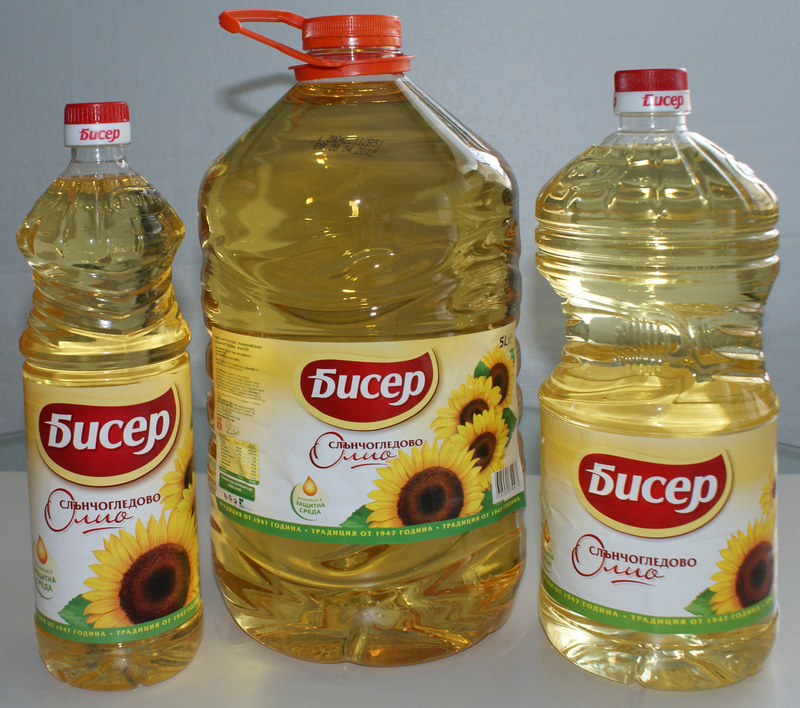 The widespread PET bottles ( 0,5L; 1L and 2L) possess many advantages and can be produced immediately prior to their feeding to the synchrobloc, neck handled at high speed, allowing a higher capacity reach. We offer a combined weight dosing machine for filling in large containers: 3 to 6 liter PET bottles with 48 mm plastic screw cap, PET jars with 130 mm plastic screw cap, and metal tins with press-on cap. 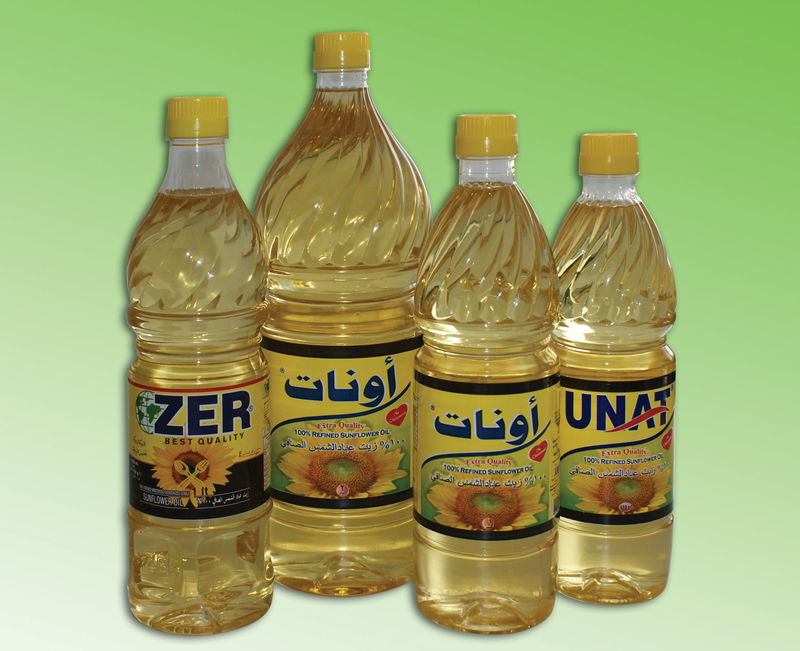 The effective output for the different configurations of the equipment covers the range of 600 to 6000 containers/hour. 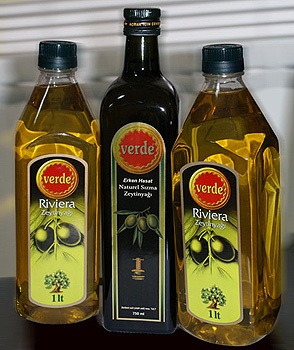 The premium quality of cold pressed oils usually requires the use of glass containers with a variety of caps and different label applications. The option of offering equipment capable to work with both PET and glass containers exists as well. For large containers we offer the machines from the IND-Dose G series, which are capable of filling in big volume tubes or tins. Our range is further completed by a weight dosing monobloc for filling of 18L metal tins. It utilizes a specially designed format parts system that handles, transfers and precisely positions the tins with no deformations, and our patented system for secure positioning and capping of the metal tins. The apparent flexibility resulting from all the specially designed features makes the INDEX-6® equipment highly competitive in a wide range of outputs, packaging types and volumes.